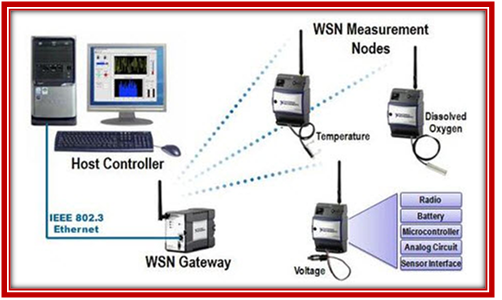 Wireless Sensor Networks (WSNs) are a special kind of mobile ad hoc network with particular characteristics, like for example, the severe computational and energy resources restrictions presented by their elements. Be robust against node failure. Not simply moving bits like another networks. Lifetime of individual nodes relatively unimportant. Traditional QoS metrics do not apply. Use sensor nodes to observe wildlife. 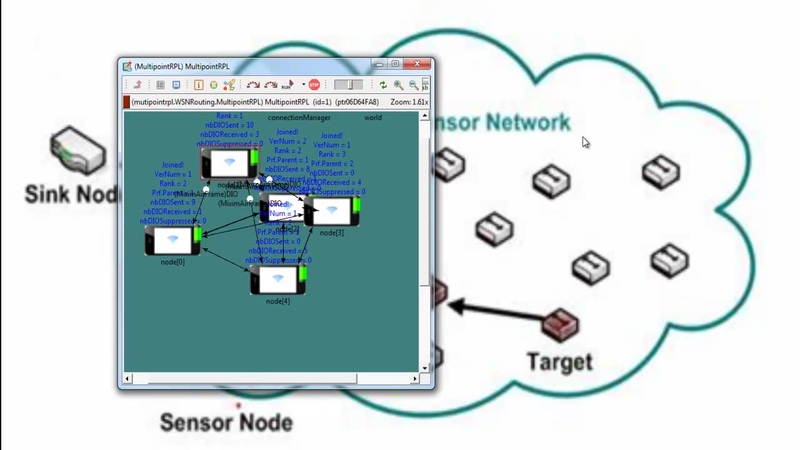 Drop sensor nodes from an aircraft over a wildfire. Monitor mechanical stress after earthquake. Reduce energy waste by proper humidity, ventilation, air conditioning control.